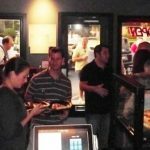 Winter Park Pizza Restaurant for sale. 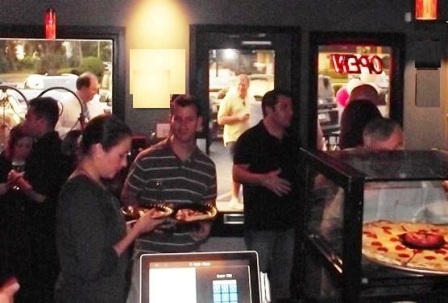 Business is located in the high-end area of Winter Park and serves up fantastic pizza. The restaurant offers dine-in, take-out, and delivery. Rent is just $1,600 a month and for the area this is a total bargain. 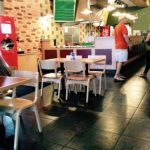 Business is fully equipped with hood systems, refrigeration systems, a grill and a double-stacked pizza oven. New owner can continue on with the current concept or bring in their own concept. For more information please call us at 407-478-4101. Well-built facility with multiple hoods, a double stacked pizza oven, a grill, along with indoor and outdoor seating. Owner is a first time restaurant owner. There is a lot of room to build on the sales for an experienced owner. Business is located in a high-traffic area surrounded by businesses, residential areas and schools and there is a lot opportunity either for the owner’s concept or another restaurant concept. Owner is open to financing a portion of the purchase price for a qualified buyer. Owner will work with the buyer to make for a smooth and easy transition into the business.